This is a recommendation from a friend last night when we finished our dinner and shopping. It was a cool night out and I really enjoyed being out on a Sunday evening. Its been quite a while since I hang out late on a Sunday night. I wouldn’t think about doing that when I was having a full time teaching job. Now that I don’t really teach, I feel more relax and chill even on a Sunday evening. After our dinner, we went around shopping and buying stuff…mostly my friend…not me. I only bought one piece of long-sleeve V neck t-shirt and two Calvin Klein’s handkerchiefs from Isetan. 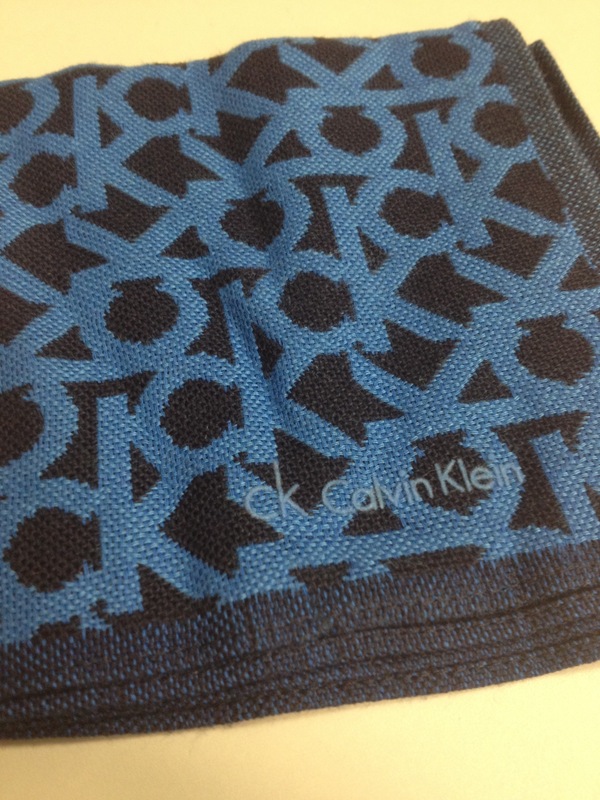 I really love my new CK handkerchief by the way. If you are a “hangky-pangky” kind of person, you should try the CK handkerchief. They are really good in absorbing moist and nice design as well. I decided to take a snapshot of my new handkerchief here….haha. Ok…That is a bit of my vain self. 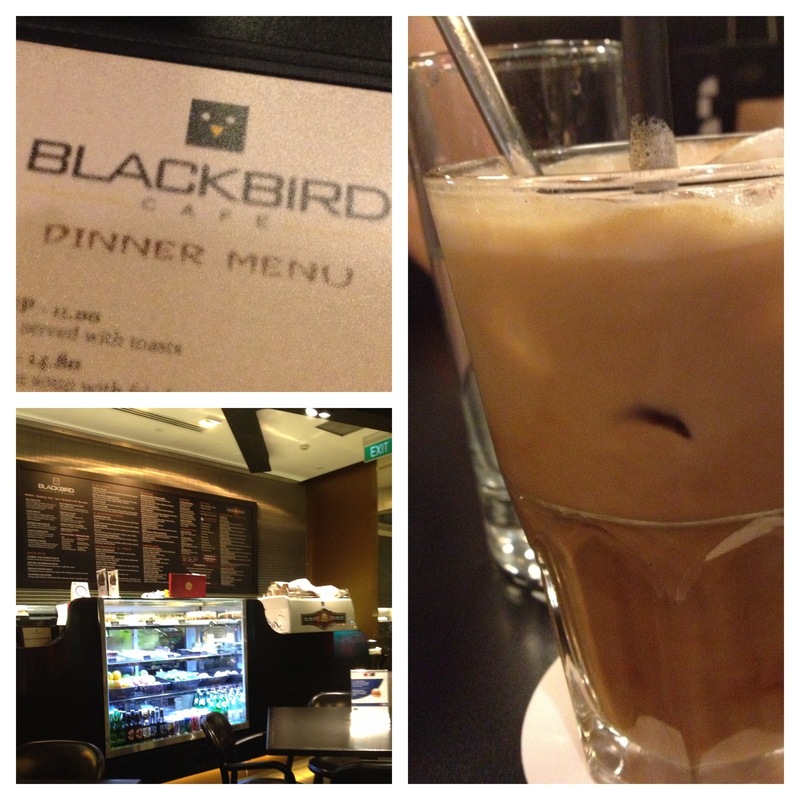 After our shopping, my friend decided to bring me to this cafe, tuck in at the corner of Handy Road. You will probably see The Luxe Art Gallery or Museum there as well. 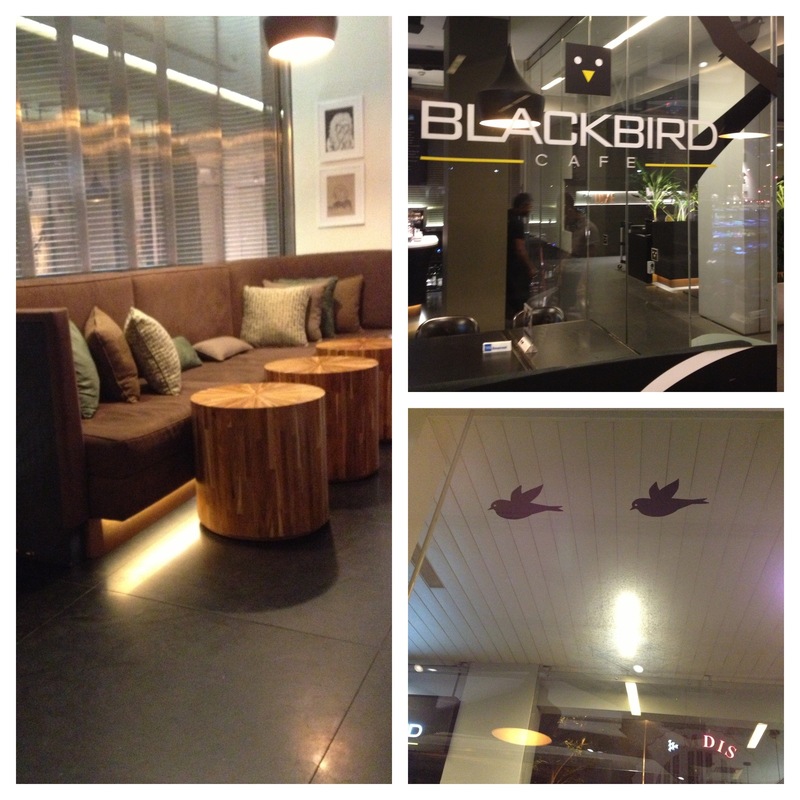 I really like the all glass outlook and the glass murals of blackbirds. From outside, it really look like a cafe with a class of its own. My friend told me that they serve pretty nice smoothies but I am not really a smoothies kind of person. He ordered the smmothies and I ordered my usual latte with triple shots. Yah, started ordering triple shots latte ever since a good friend of mine recommened that to me, The coffee was good and I love the bitter after-taste of the latte. I didn’t get to try any of the food there but I would the next time I visit the place. 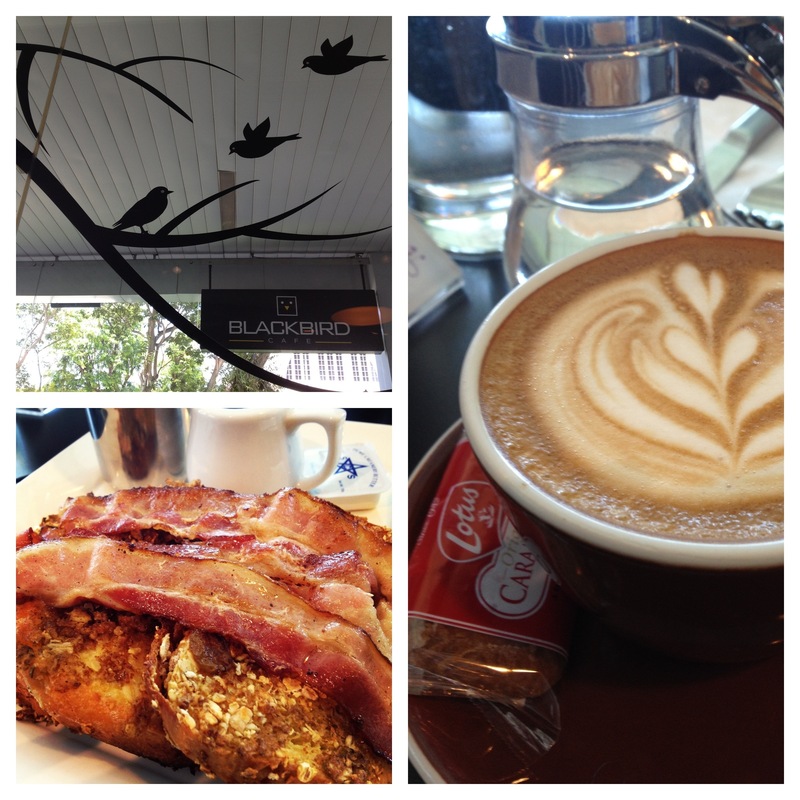 Come to Blackbird Cafe in the night and really enjoy the neons and buzz of city life through the glass window panel. 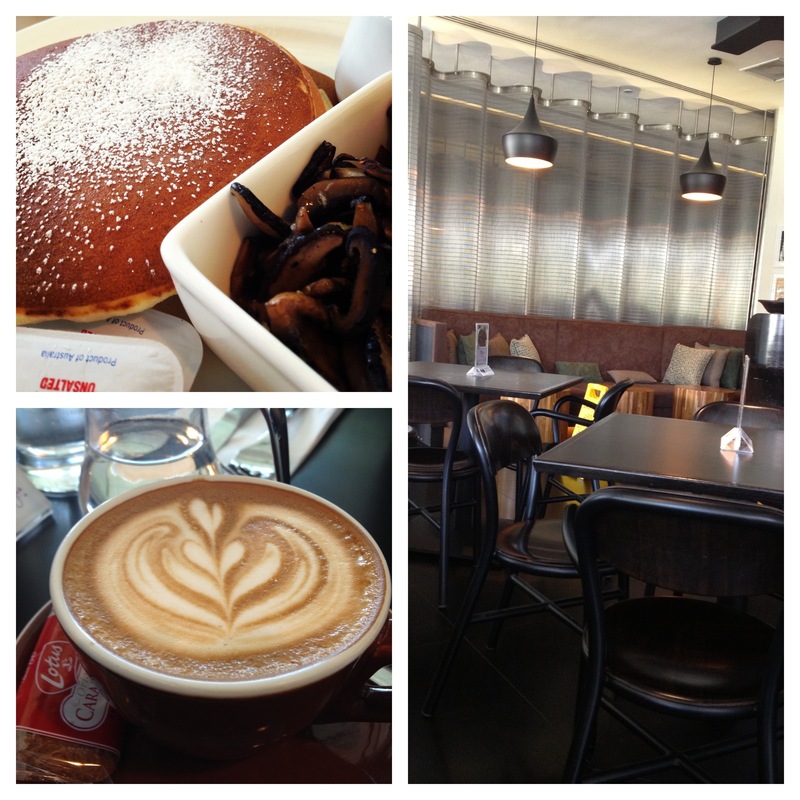 It would be a luxury to just sit there, with a nice cupt of latte, looking at the people passing by you. Thanks for sharing guys. Fridays are anipeitatcd even more around here now! !Between the song and the witty banter back-and-forth, it brings a guy just little closer to home!And if the revolution does get televised, does that mean you guys will be on TV too?